In the digital age, patients are increasingly empowered to be discriminating consumers of medical services. 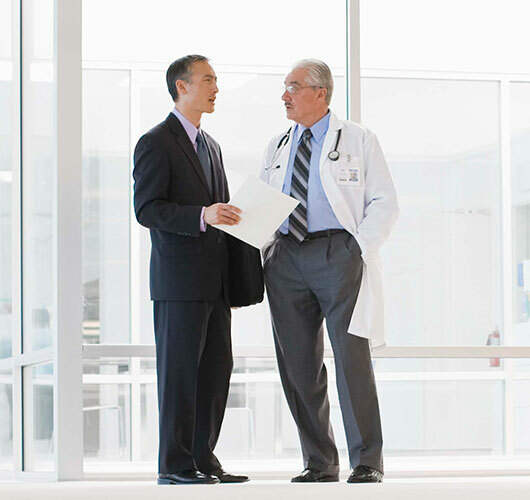 As a result, your medical practice website must not only be informative, but engaging. Ngage Live Chat starts building a relationship with potential patients when they first arrive at your site. This engagement helps convert more of your website visitors, generating more total opportunities for your practice. Our highly professional and courteous operators signal genuine concern for a prospective patient’s situation and their valuable time. And, because online chats are anonymous, many potential patients are more comfortable discussing their issues. This allows our operators to establish trust that leads to conversion. 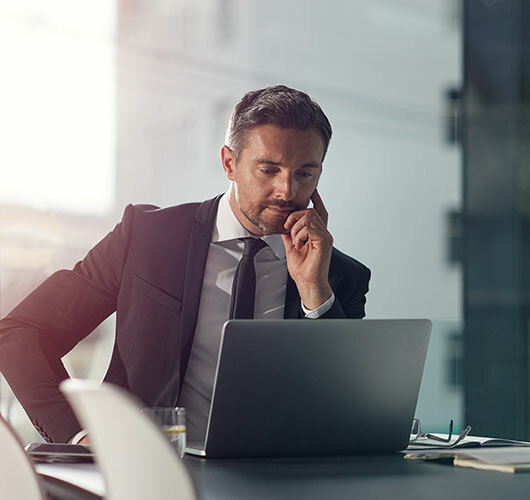 While success in converting chat leads into actual office visits varies depending on your practice, physicians using Ngage report that monthly leads have increased — some significantly. And, with Ngage you only pay for leads that are relevant to your practice. Hundreds of medical professionals currently use Ngage Medical Live Chat. Is Ngage right for your medical practice? The surest way to find out is to try Ngage for 90 days. Like all consumers today, prospective patients demand service, or they will go elsewhere. To increase your medical website conversions, call Ngage Live Chat today at 866-201-8169 or Contact Us online. The protection of your website visitors’ medical and health information is of paramount importance to Ngage. 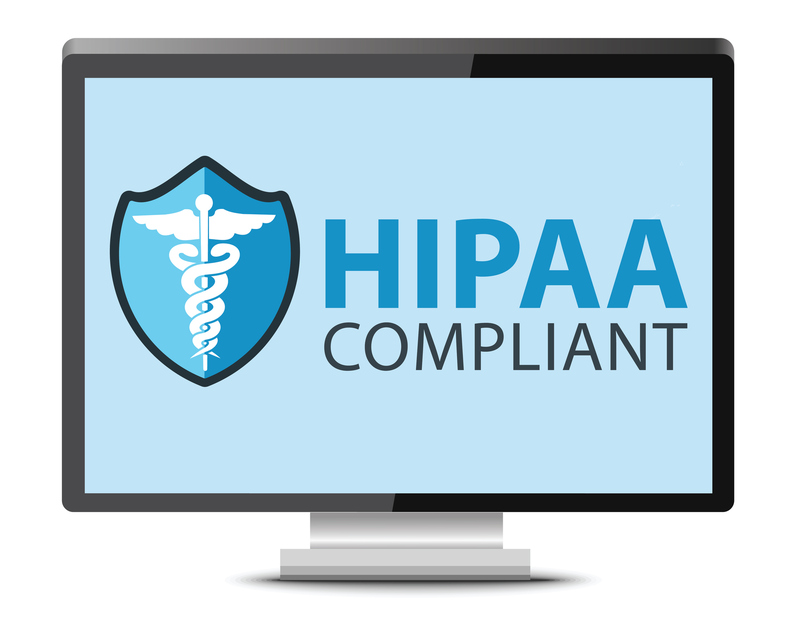 We are committed to meeting all relevant HIPAA standards. Ngage ensures that your visitors’ information remains private and protected by utilizing secure delivery options. There is a protected link to view the details of the Ngage live chat conversation. This complies with HIPAA and is more secure than simply emailing a visitor’s information. This tokenized link will expire within 72 hours of delivery, but you can always view all of your chats by logging into the Ngage portal. Ngage can also deliver the information securely via API. The call feature option for medical clients is "Ngage Callback" which can immediately place a call to the medical practice while keeping all medical and health information secure and not relying on email. Finally, you can access all invoices and reports through the secure Ngage portal at any time. These steps will help make sure your visitors’ information is private and protected. Please feel free to contact us at 866-201-8169 with any questions.